Your new baby live in concert! This vest is fully personalised with your little ones name, imaginary band name, date and venue of choice! 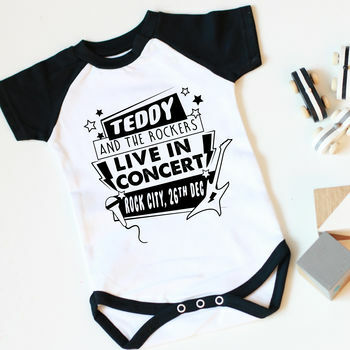 The perfect vest for your little singing rockstar or a fun and quirky baby shower gift or thoughful gift for a new baby. This vest also makes the cutest name annoucement. The perfect vest for your little singing rockstar. 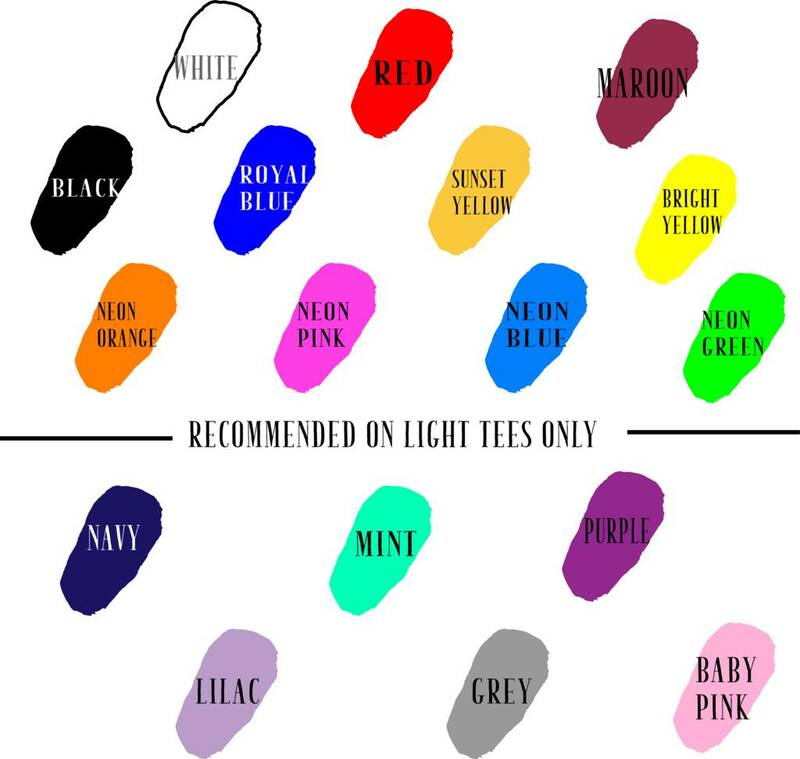 Avaiable in raglan, contrast or plain vests. Cotton poppered, 100% cotton baby vest. Our vests have been designed to be a stylish fit and are made from 100 % luxury cotton.